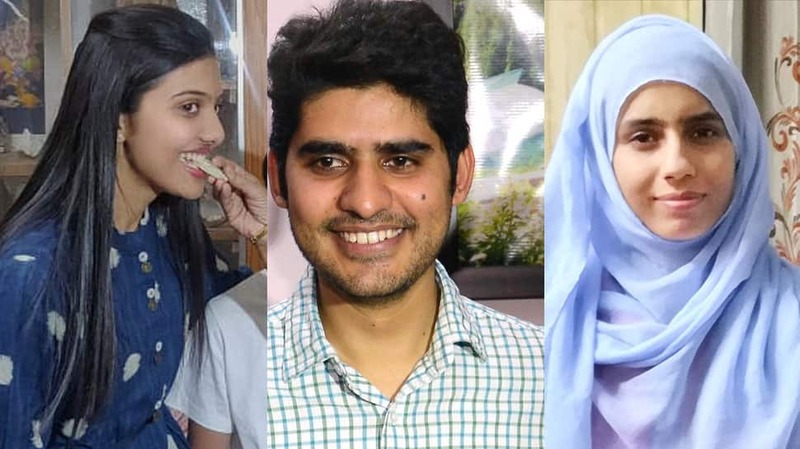 The Union Public Service Commission (UPSC) on Sunday released the marks scored by the successful candidates in the civil services examination this year, results of which were declared on April 5. The civil services examination is conducted annually by the UPSC in three stages — preliminary, main and interview — to select officers for Indian Administrative Service (IAS), Indian Foreign Service (IFS) and Indian Police Service (IPS) among others. A total of 759 candidates, including 577 men and 182 women, has been recommended for different government services.